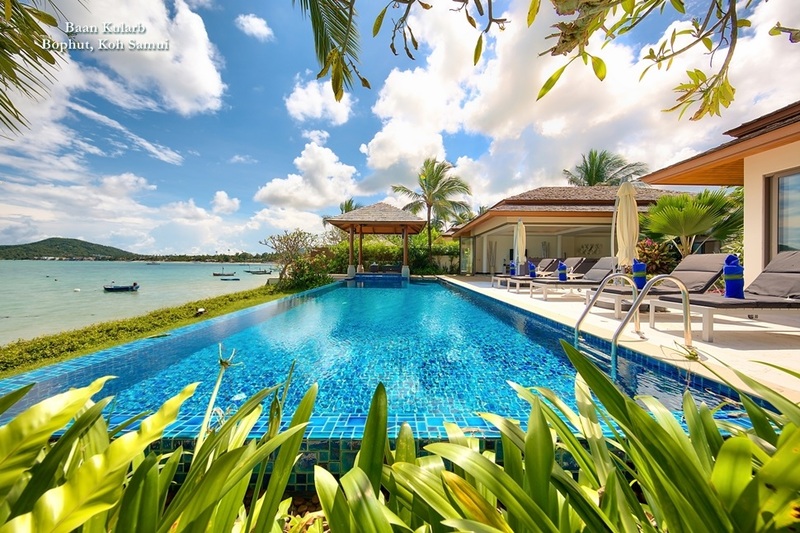 The holiday villa industry on Phuket has witnessed a boom in recent years and the island now has a villa to suit everyone's needs. For decades, Phuket was mainly famous and popular for its many resorts and hotels, with large international brand having developed outstanding properties around the island. 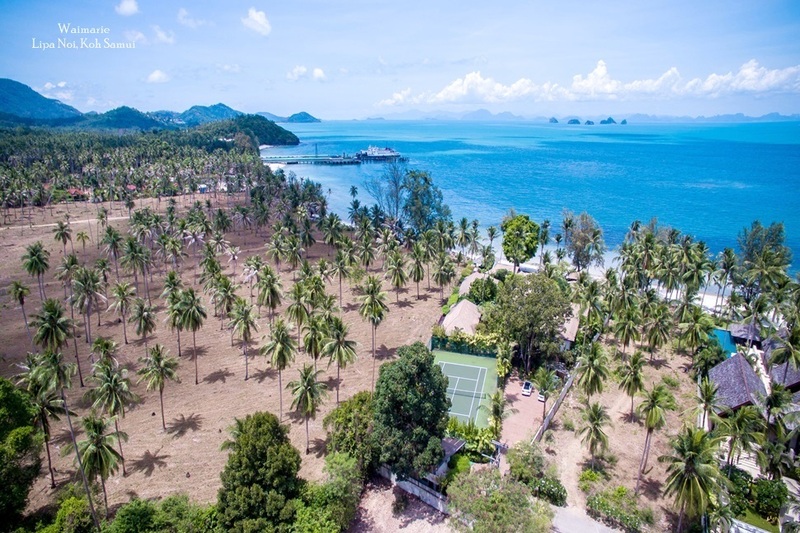 Yet as sophisticated travellers become more choosey and started to seek more individualised travel experiences with a strong reference to location and culture, both large resort groups and individuals started to offer private Phuket Holiday Villas for short term rent. One of the biggest benefits of renting a private villa as opposed to a hotel room or even a resort villa, is the added privacy is considerable. Even when renting a resort villa, guests are often required to share facilities such as restaurants, fitness rooms and a pool with other hotel guests, whereas at a private villa, friends or a family travelling together can enjoy each other's company in the privacy of a secluded home, away from the prying eyes of other resort guests. Most villas even come with dedicated staff, with a maid as minimum, plus the option of requesting the services of other key staff such as a chef, a driver or a nanny. The variety of villas styles and configurations on offer around Phuket can make it difficult to choose the right one. 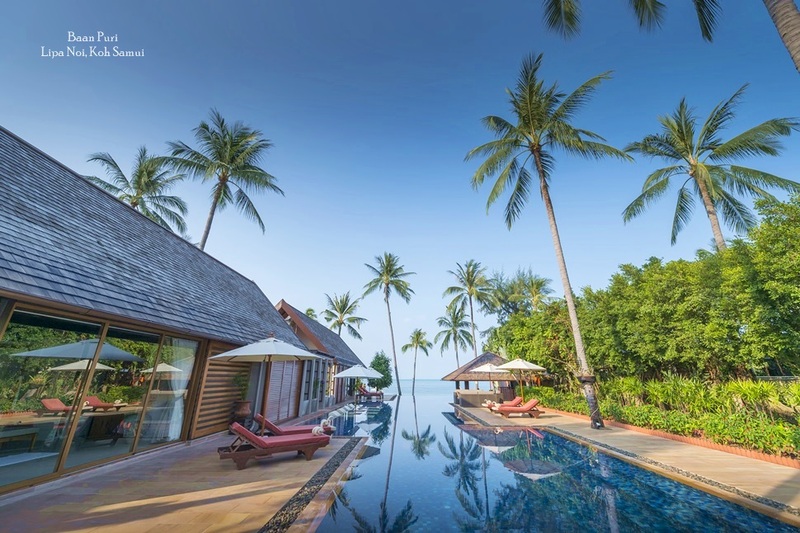 Island based rental agencies like Phuket Villas and Homes understand the fact that some families only get to travel together once a year, and that finding the perfect villa may mean the the difference between perfect holiday and an average one. The best professional agents enquire about the needs of their guests in advance, taking into account details such as how many are in the party, whether there any specific facilities they would like the Holiday Villa to feature and where on the island they would like to stay. A family travelling with small children may have different needs and wishes than a group of friends wanting to be close to all the holiday action, and with so many choices, a range of needs and preferences can be catered for with the help of an experienced agent. Phuket is serviced by its own international airport, which is located in the northern part of the island. The airport welcomes millions of passengers every year and is currently being upgraded to facilitate even smoother operations. 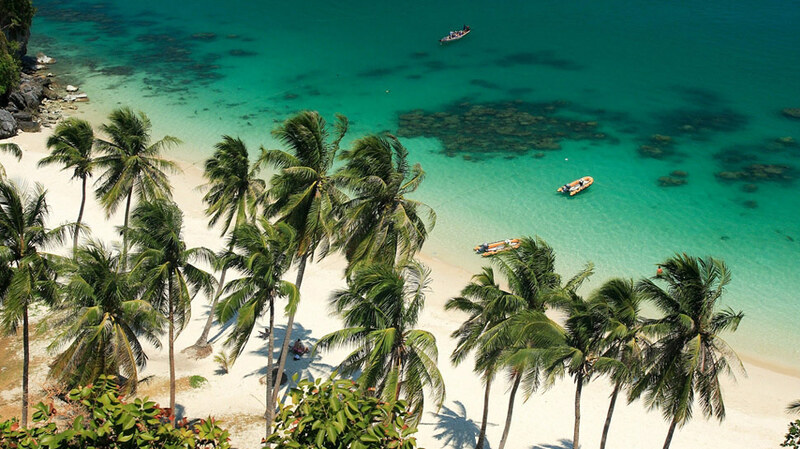 Access is easy with flights connecting to Bangkok every hour and many European, Asian and Russian airlines even fly directly to the island. 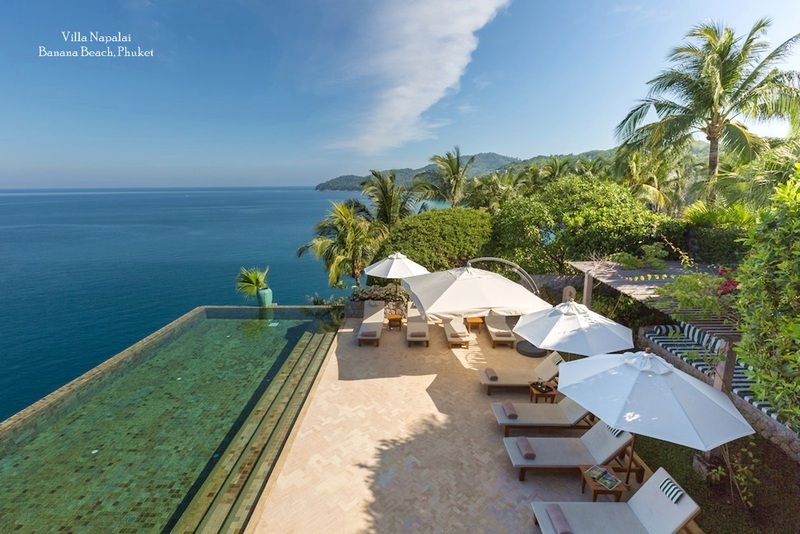 When booking a Phuket holiday villa with a reputable villa rental agency like Phuket Villas and Homes, airport transfers are also provided, which saves travellers the hassle of the sometimes very insisting taxi drivers present at the arrival hall.